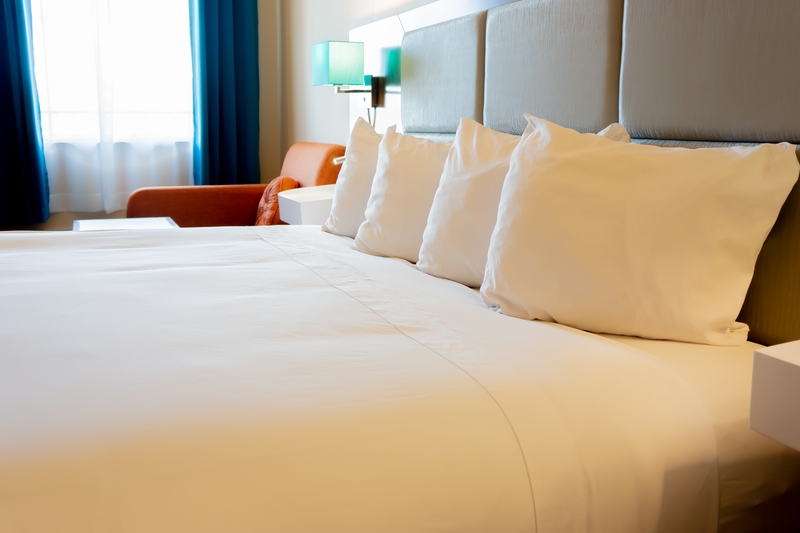 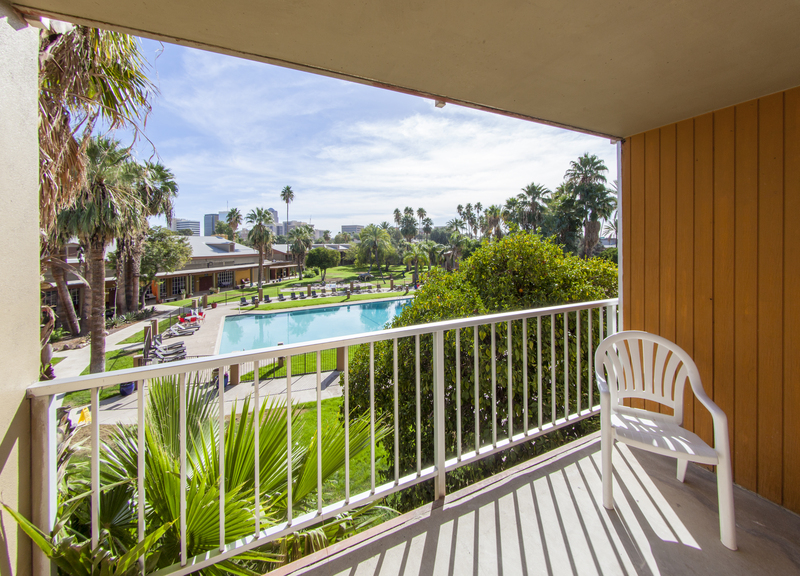 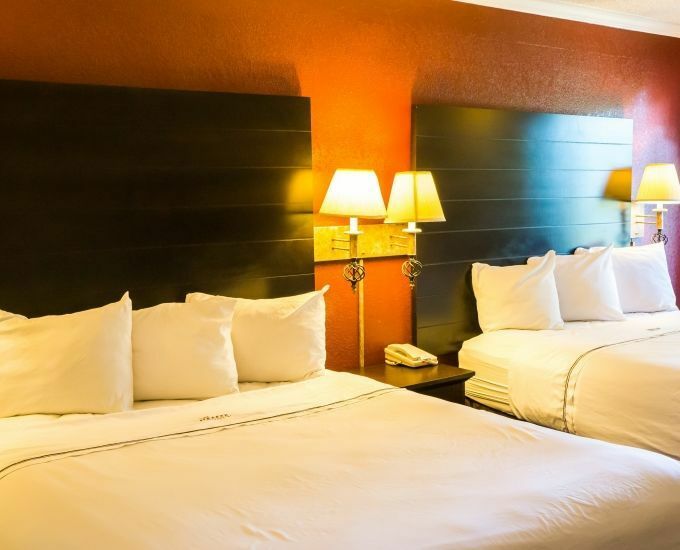 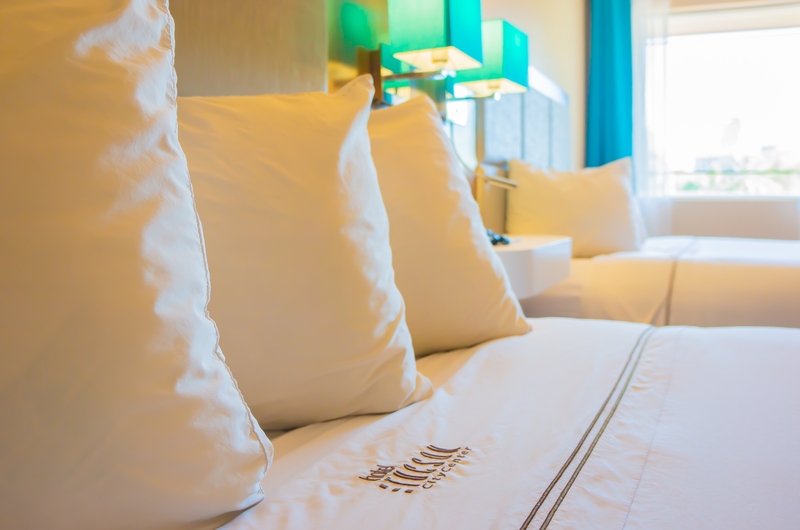 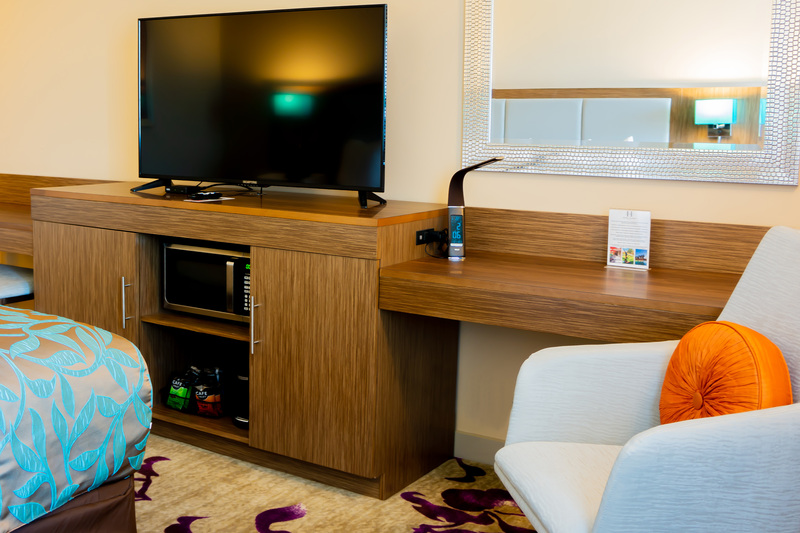 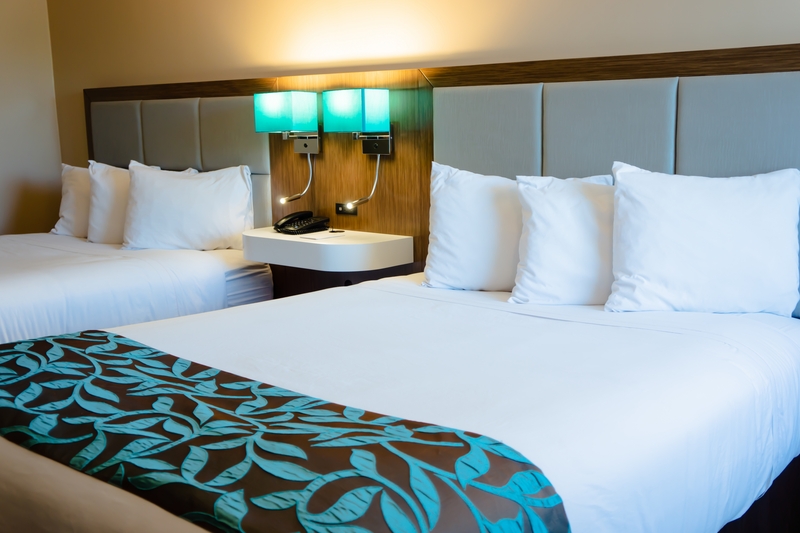 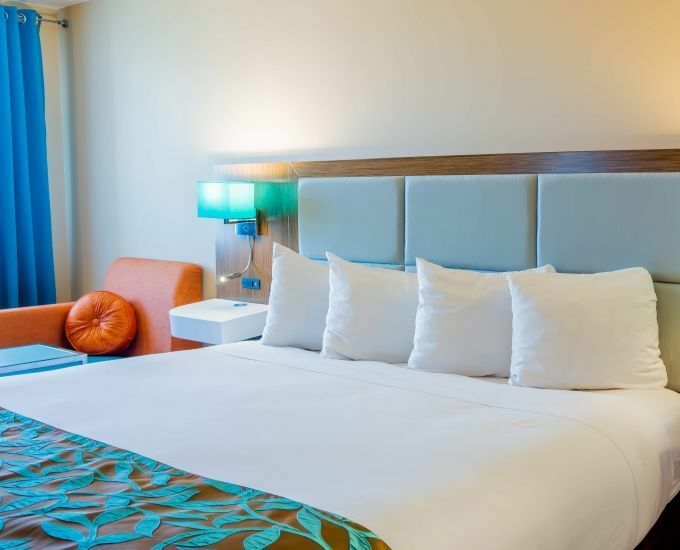 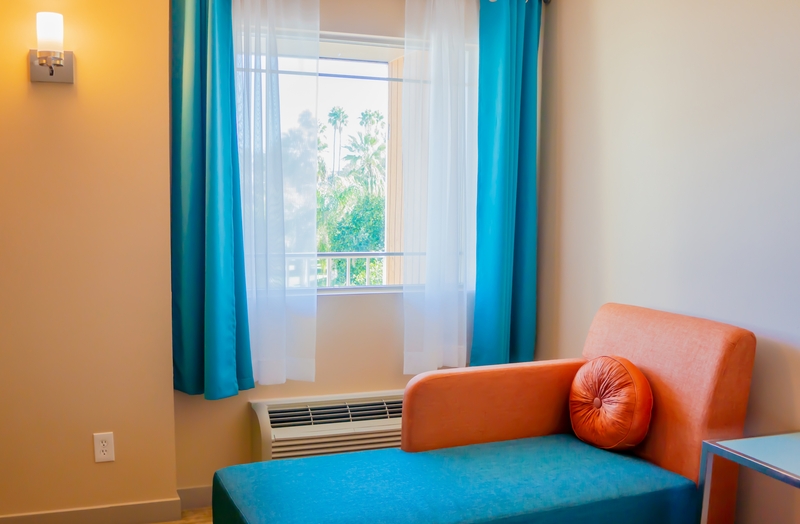 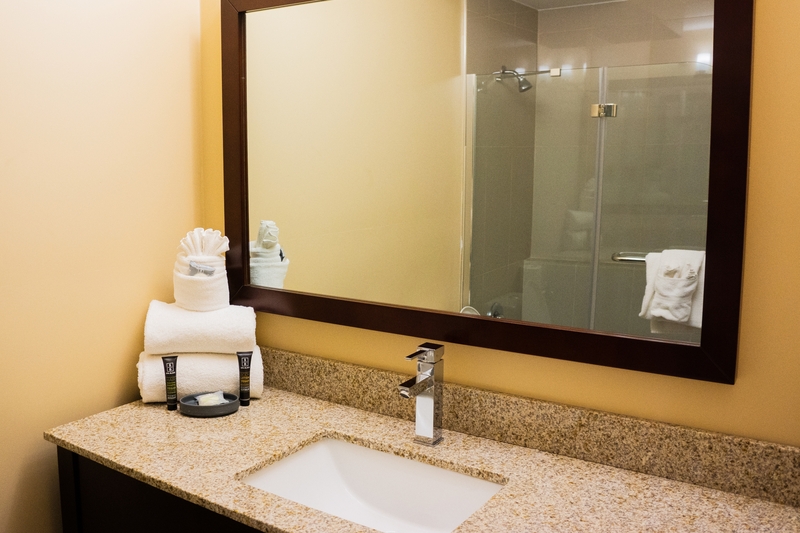 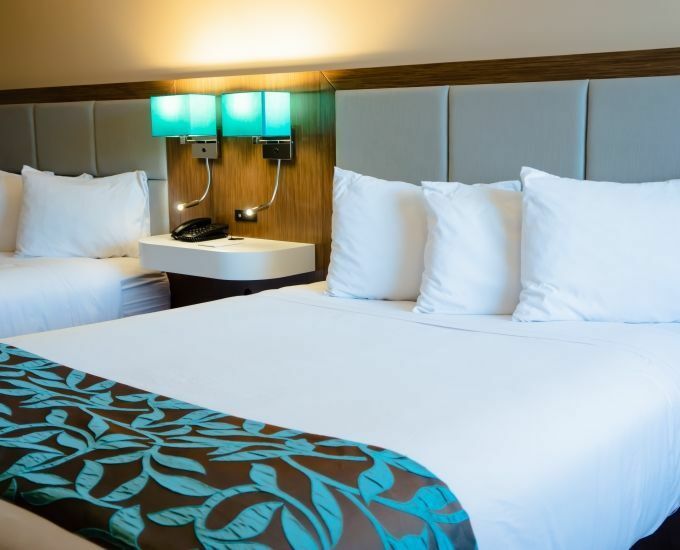 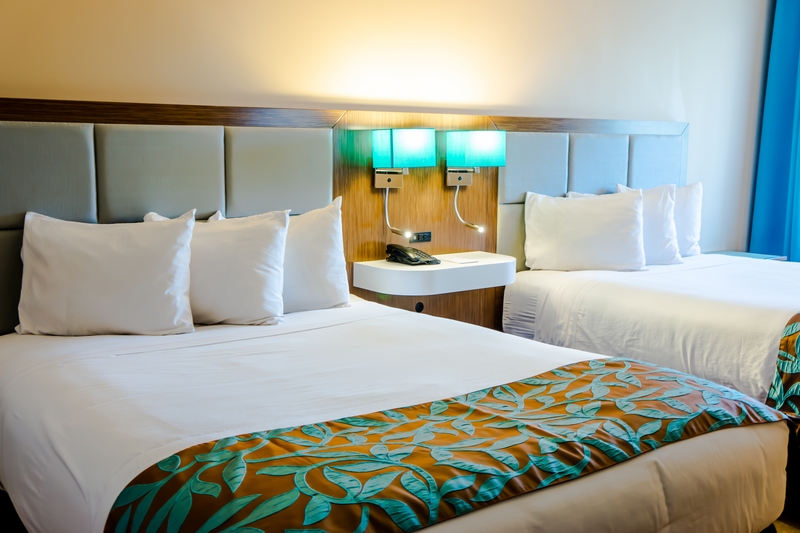 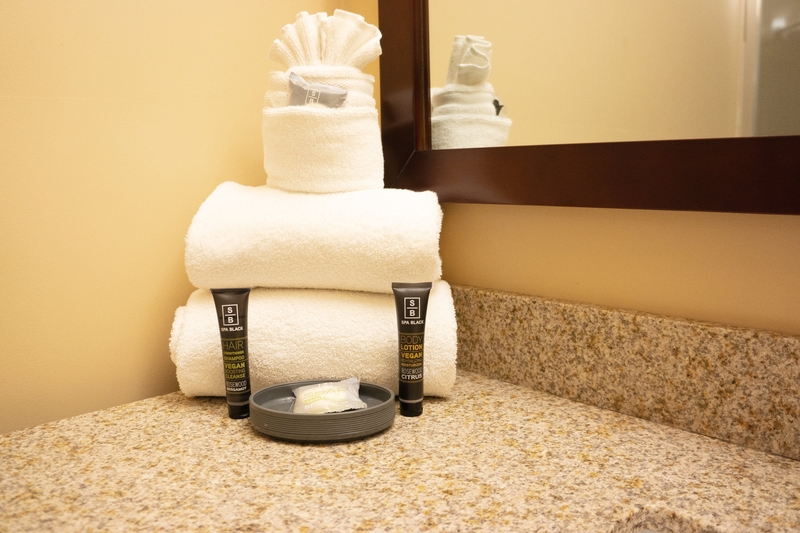 Hotel Tucson City Center strives to provide our guests with the highest quality of service, exceptional value and hotel amenities you expect when you vacation in the Tucson area. 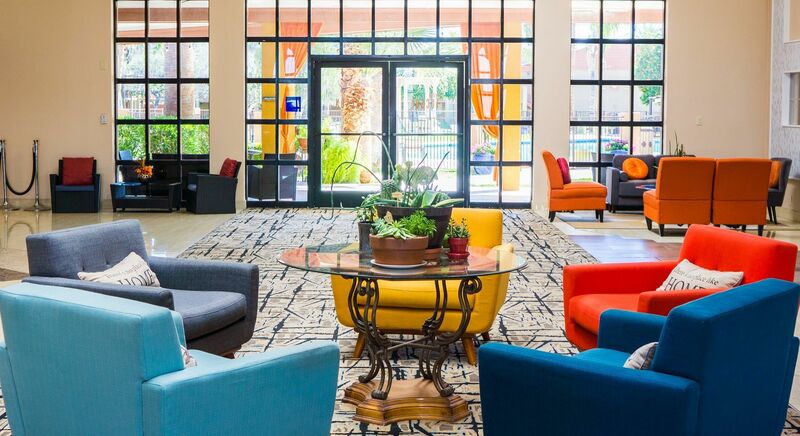 Our personable staff is available 24 hours a day to assist guests with any request that they may have during their hotel stay in the Tucson area. 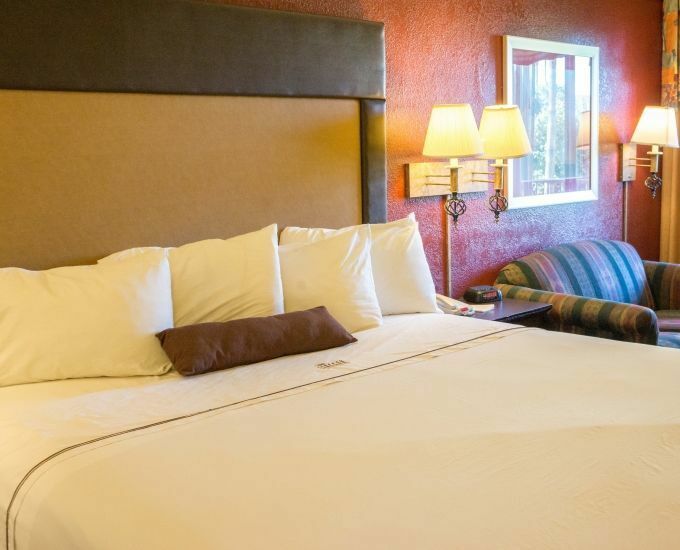 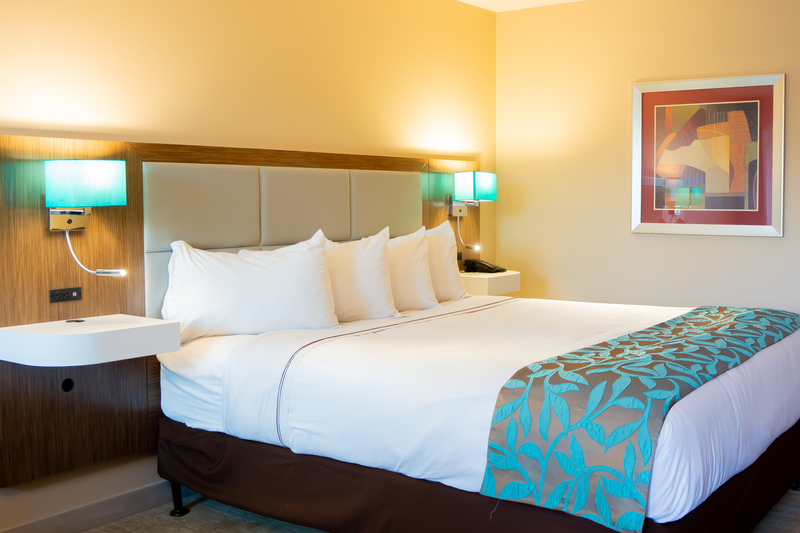 Reserve your room online or by phone at 520-622-3000. 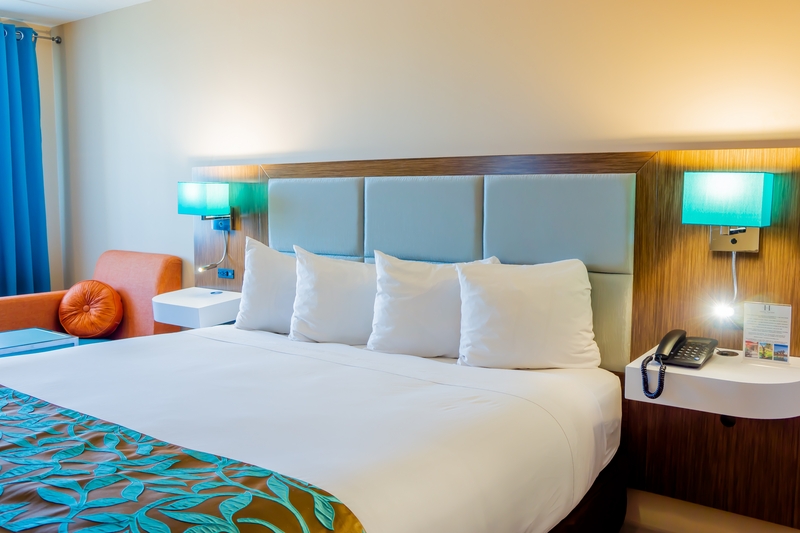 Discounted rates are available for room blocks, please contact us for more information.